Compelling Evidence Paul Madriani was once a promising associate with the prestigious Potter, Skarpellos law firm, co-founded by his mentor, Ben Potter. But after a scandalous affair with Ben's wife, Talia, Paul left the firm to begin a brilliant career as a criminal defense attorney. 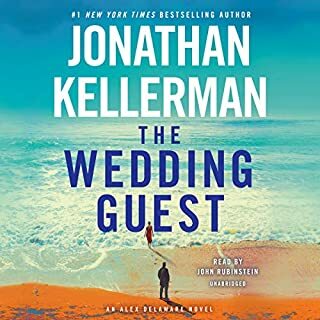 Ben's impeccable reputation has made him a leading candidate for the Supreme Court, until he is found dead on the eve of the nomination, and Talia becomes the prime suspect. In a period of five days, the rural college town of Davenport, California, has been rocked by two sets of brutal double murders. When another set of bodies is found, Paul Madriani, special prosecutor, must find the killer...and quickly. Physical and trace evidence lead to the arraignment of a college security guard on multiple charges of murder. 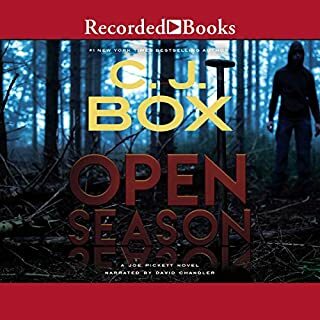 But things begin to spin out of control when Madriani confronts Adrian Chambers, a defense attorney with a checkered past and a deep-seated desire for revenge against him. 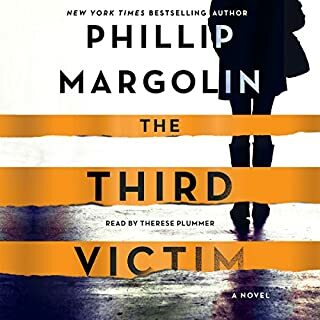 Worse, while the evidence linking the suspect to the first four killings is solid, something is clearly different with the last two, and Madriani slowly begins to realize there is another killer in their midst. It is only during the trial - when he is fighting for both the conviction of one killer and the identity of another - that Madriani discovers shocking answers that go far deeper than anyone could have imagined. Crack another case Paul Madriani. 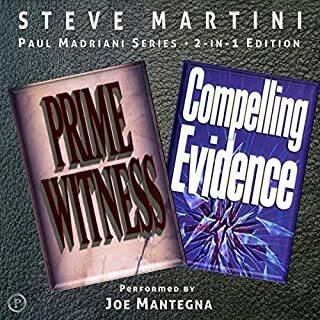 I usually avoid abridged versions, but made an exception because I love the author and the narrator; especially the narrator, Joe Mantegna. 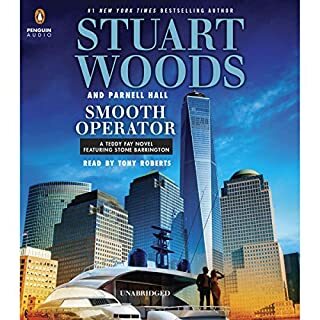 But this was so chopped up that I had to listen to the first chapter twice to make sense of what was going on, and then it was still an awkward listen. Would love to have had this in an unabridged version. Didn't notice this was abridged. BIG MISTAKE! 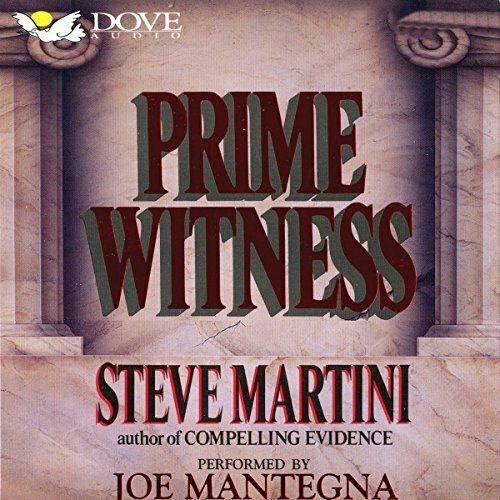 What disappointed you about Prime Witness? This is the first time I listened to an abridged story. It was own mistake in ordering it as I did not notice it was abridged. Never again. I was listening to it and kept thinking it had skipped a chapter. Well, I guess it skipped something. I was lost. It was the same feeling I get when watching a bad movie "based on" a great book. 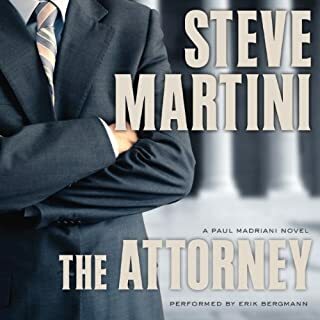 Would you ever listen to anything by Steve Martini again? Would you be willing to try another one of Joe Mantegna’s performances? Maybe, Did ot care much for his performance in this book. It was empty. But again, I did not get the story as written.